Interested in learning to write better yourself? Check out Janice’s recommended resources below. 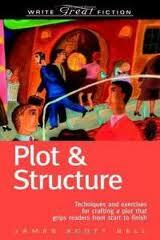 The second book in the Write Great Fiction series, Plot and Structure offers clear and concise information on creating a believable and engaging plot that readers can’t resist. Written by award-winning thriller and suspense author James Scott Bell, this handy instruction guide provides: Easy-to-understand techniques on every aspect of plotting and structure, from brainstorming story ideas to building scenes, and from using subplots to crafting knock-out endings; Engaging exercises, perfect for writers at any level and at any stage in their novel; Practical and encouraging guidance from one of the most respected writers publishing today; Full of diagrams, plot brainstormers, and examples from popular novels, mastering plot and structure has never been so simple. Here’s a useful book for the novice writer battling the fears and insecurities that attend when she contemplates her first novel. 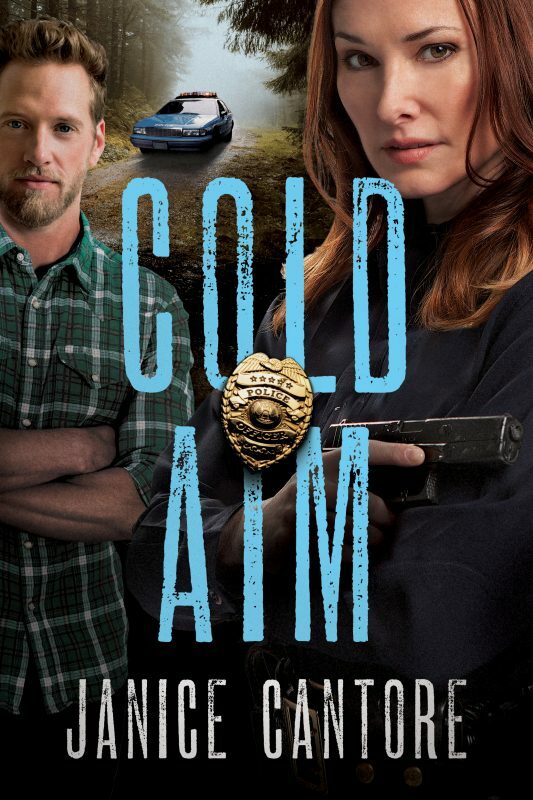 Highly successful as the writer of a dozen novels of suspense (A Place of Hiding, etc.) and a teacher with significant experience, George reveals that those same fears and insecurities still bedevil her. She quickly moves beyond that to a consideration of the craft of writing-mastering the tools and techniques that a writer needs in order to create art. While George illustrates her points with passages from both her own works and those of numerous writers she admires (Martin Cruz Smith, Barbara Kingsolver, Louise Erdrich, Michael Dorris), this remains more of a how-I-do-it book than a how-to-do-it book. Thus George will typically discuss an aspect of writing, such as creating the landscape of a novel, illustrate it with examples from various writers and then show how she approaches it. The result is an informative, instructive and idiosyncratic examination of the structure of the novel and of one writer’s rigorously disciplined approach to creating one. George makes clear that writing is a job and that mastering the tools and techniques of the craft can go a long way toward making a writer successful. Finally, she advocates self-discipline, or what Bryce Courtenay (The Power of One) calls “bum glue.” As George puts it, “A lot of writing is simply showing up… day after day, same time and same place.” Both aspiring writers and fans of George’s novels should enjoy the author’s insights into the creative process. Do you know a teen struggling with depression? Anxiety? Rage? Drugs and alcohol? Cutting? Suicidal thoughts? Ask anyone who works with teens and they’ll tell you these problems have reached epidemic levels, and they cross all spectrums of our society-kids from all types of homes, living in all types of neighborhoods, attending all types of churches. Clearly, our teens need help and guidance to navigate the rough waters of current teen culture. 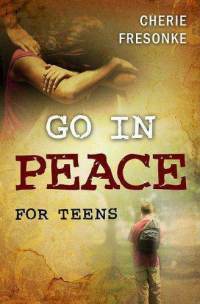 Cherie Fresonke’s book, Go in Peace for Teens, helps teens identify the deep heart hurts driving these self-destructive behaviors and gives them tangible, step-by-step, life-changing help in learning how to give these hurts to God so He can heal them. She teaches teens how to find God’s peace in their lives so they no longer feel stuck and hopeless.